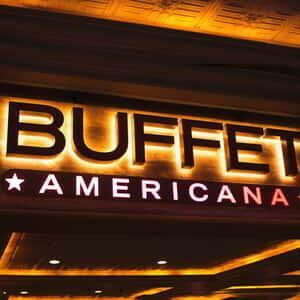 Choose from an exceptional array of your favorite foods along side our amazing brick oven pizza, an exciting Mongolian Grill and Mississippi's ONLY Tandoori oven. 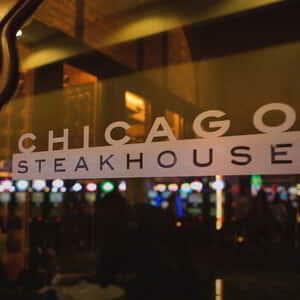 Get the best steaks and freshest seafood at Chicago Steakhouse. Get the best steaks and freshest seafood at Chicago Steakhouse, where we've introduced tempting new menu selections and a brand-new modern design. 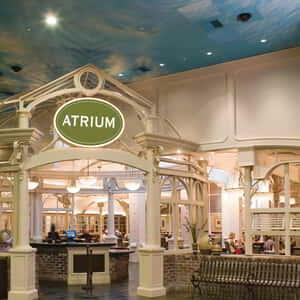 The Atrium Café restaurant is permanently closed, as we make space for our new sports bar and grill. 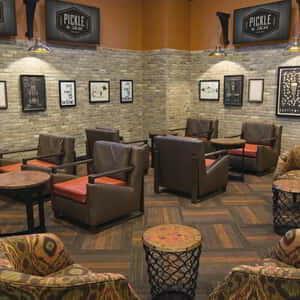 Featuring a variety of fresh, made-to-order items, Pickle & Jam is sure to have what you're craving.